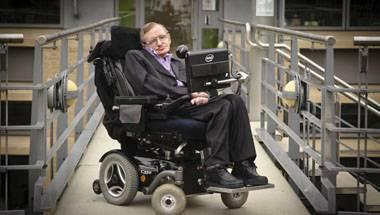 Born in Oxford on January 8, 1942, the famous physicist died peacefully at his Cambridge home, at age 76. As the world woke up today, it did so to the sad news of losing one of its most brilliant minds. On March 14, 2018, renowned theoretical physicist, Stephen William Hawking, died at the age of 76, at his Cambridge home. How Much More Can We Learn About the Universe? : These are the few limits on our ability to know.